Experience the joy of returning after a busy day at work or class to a beautiful spacious apartment in a well-appointed and impeccably cared-for community. 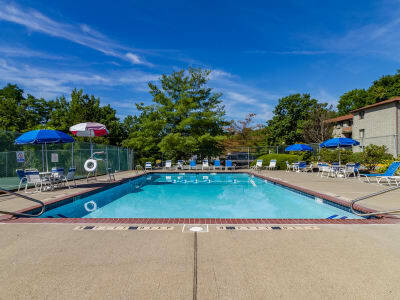 Imperial Gardens Apartment Homes in Middletown, NY, offers the features and amenities that make a difference in your day, from a fantastic location, to a pair of pristine swimming pools, to convenient online services. Head out for a brisk workout with friends on the basketball court. Comfort and convenience are the hallmarks of everyday apartment living at Imperial Gardens Apartment Homes. You can expect more from your Morgan Properties community. At Imperial Gardens Apartment Homes we strive to make your apartment living experience the best it can be. Make your home with us today!